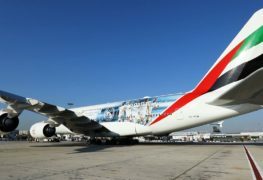 Emirates SkyCargo recently flew Cross Counter, the 2018 Melbourne Cup winner, from Melbourne to Dubai. 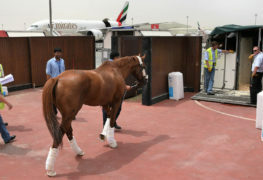 With Emirates Equine, the specialised transportation service for horses, it is ensured that horses travel in comfort and safety on Emirates freighter flights. 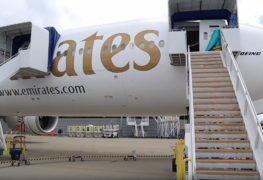 How an Emirates B777 Gets Delivered? 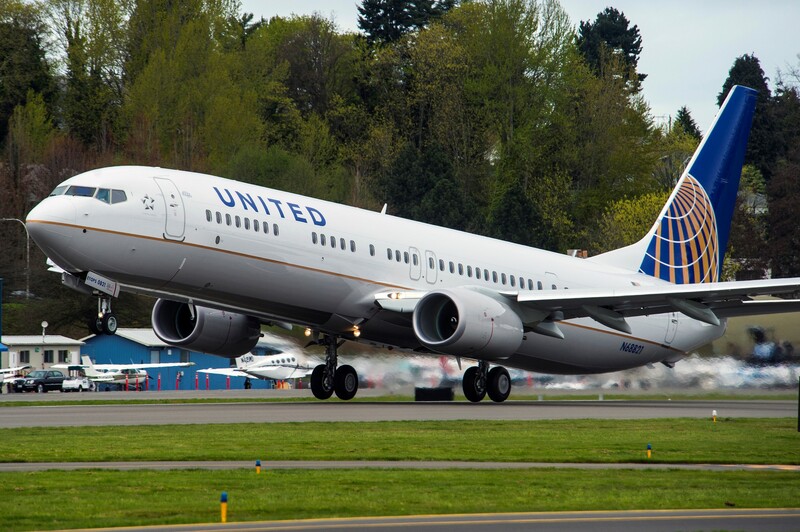 by Sam Chui Sam Chui visited Boeing Seattle in June and joined the Emirates Airlines team to visit a Brand New Boeing 777 await delivery. 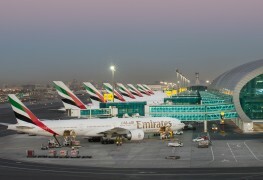 Check out the inside of a Brand New Emirates B777! 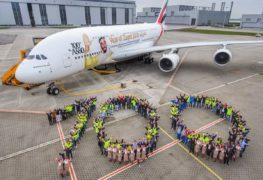 Hamburg welcomed a very special addition to Emirates’ A380 fleet this week. 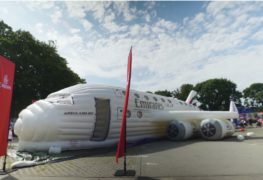 Check out the world’s first inflatable superjumbo! 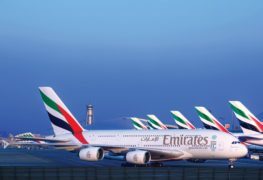 Join Emirates in celebrating 10 years of its Airbus A380. 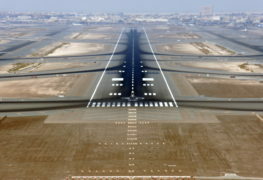 Watch the iconic superjumbo’s highlights and milestones since its first commercial flight on 1st August 2008.